School-wide projects integrate science, art and environmental advocacy by celebrating the annual Source to Sea clean-up. Watch the video to see children creating school-wide Source to Sea projects, including a hip-hop performance, a Reading for Rivers fundraiser and a parade through Turner’s Falls. 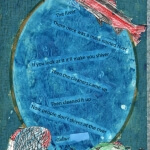 Find out more about the Source to Sea cleanup and how your school or community can get involved. Click Here. 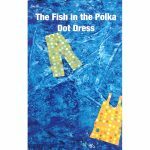 The Fish in the Polka Dot Dress, a picture book available for purchase or download (PDF 16MB), features student artwork of trash in the river designed to bring attention to the annual cleanup. 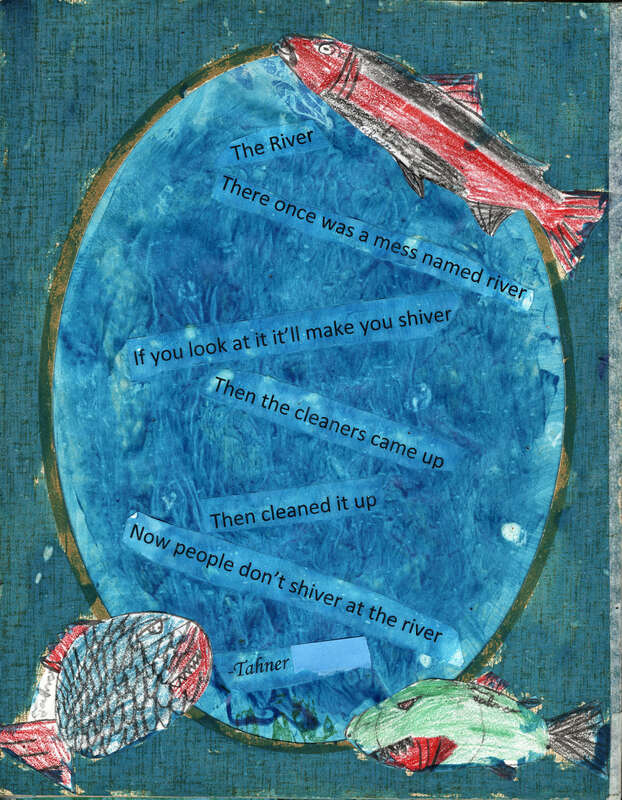 Check out an illustrated cinquain poem highlighting the impact of trash on river ecology.